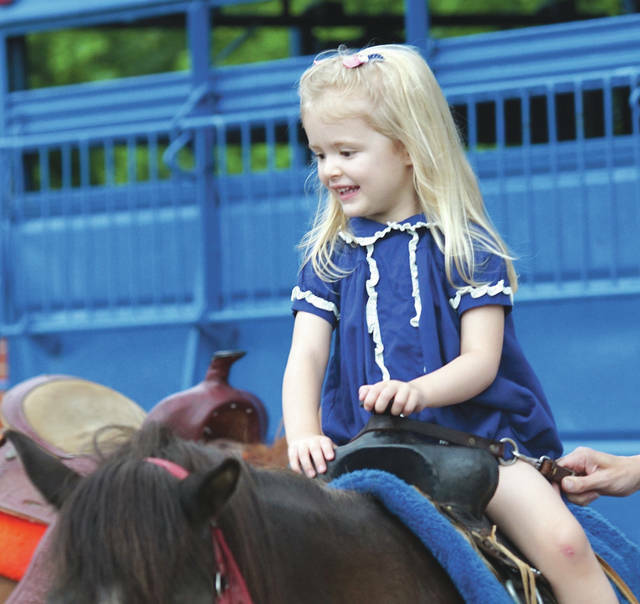 Barb Slone | Greene County News Fairborn hosted its annual two-day Fourth of July celebration events including a block party, parade and fireworks. The community-wide celebration kicked-off with the block party July 3 along Main Street. The Fairborn Daily Herald’s own Whitney Vickers riding in the Fourth of July parade. A parade participant handing candy out to a young Fairborn citizen. Fairborn hosted its annual two-day Fourth of July celebration events including a block party, parade and fireworks. The community-wide celebration kicked-off with the block party July 3 along Main Street. https://www.fairborndailyherald.com/wp-content/uploads/sites/50/2018/07/web1_fourthcele2.jpgBarb Slone | Greene County News Fairborn hosted its annual two-day Fourth of July celebration events including a block party, parade and fireworks. The community-wide celebration kicked-off with the block party July 3 along Main Street. https://www.fairborndailyherald.com/wp-content/uploads/sites/50/2018/07/web1_fourthcele1.jpgBarb Slone | Greene County News Fairborn hosted its annual two-day Fourth of July celebration events including a block party, parade and fireworks. 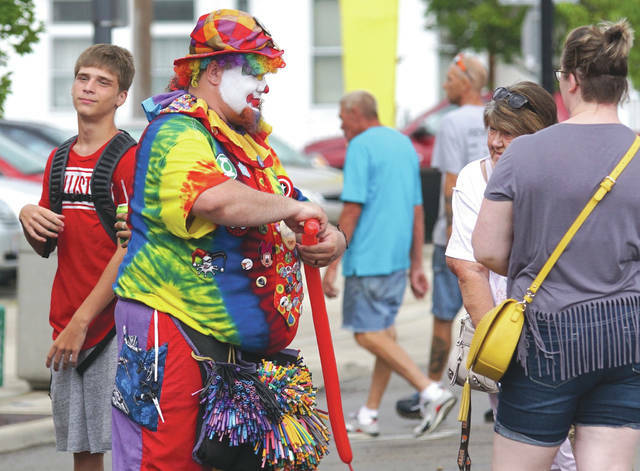 The community-wide celebration kicked-off with the block party July 3 along Main Street. 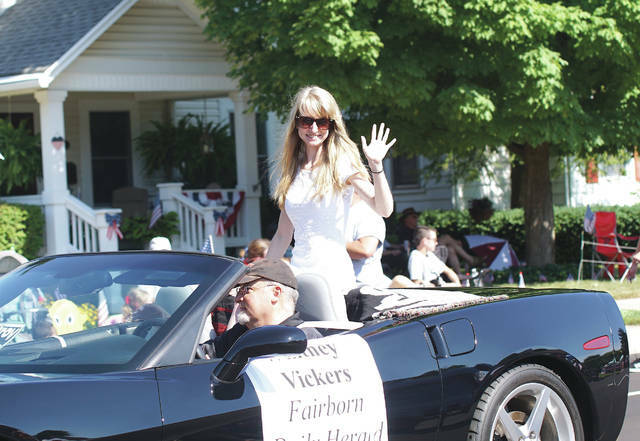 https://www.fairborndailyherald.com/wp-content/uploads/sites/50/2018/07/web1_fourthcele4.jpgThe Fairborn Daily Herald’s own Whitney Vickers riding in the Fourth of July parade. 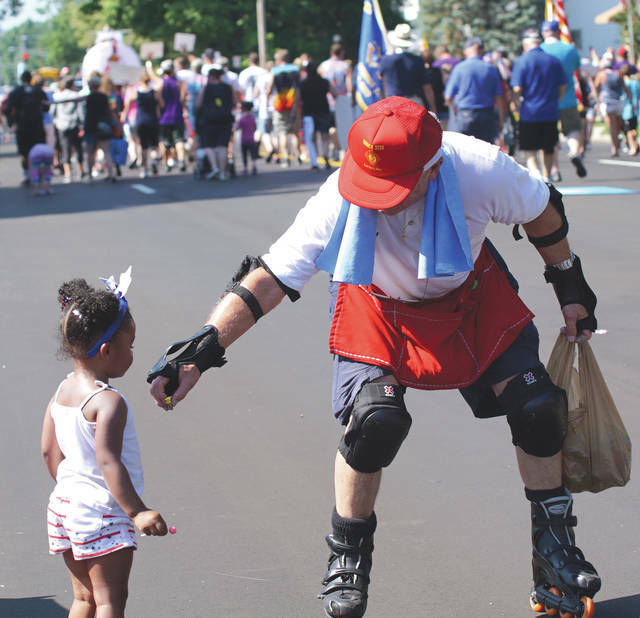 https://www.fairborndailyherald.com/wp-content/uploads/sites/50/2018/07/web1_fourthcele3.jpgA parade participant handing candy out to a young Fairborn citizen.